The structure consists of independent pocket springs: their diameter is less than the Bonnel, but the number of springs contained is more than double (736 springs in 160×200 cm. 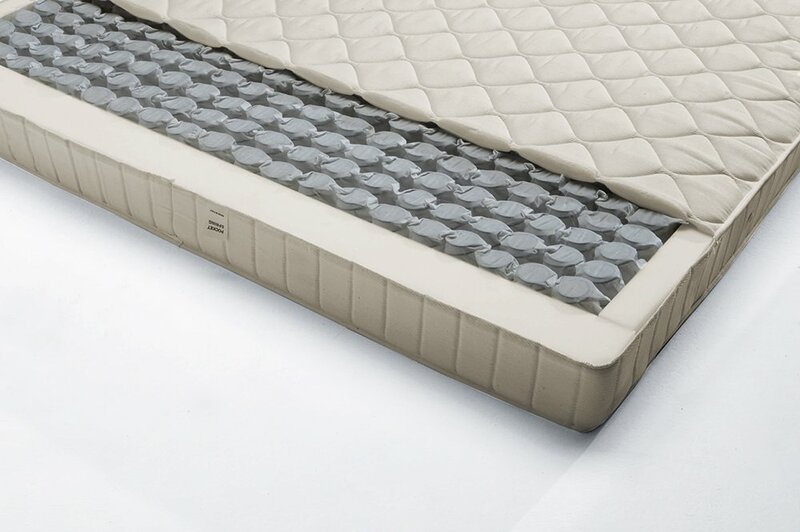 mattress); independent springs compress more or less depending on the weight and protuberances of the body, creating an ergonomic position. This Mattress is suitable for everyday use; it is semi-rigid.